Grade of Hair Extensions:What Do They Mean? 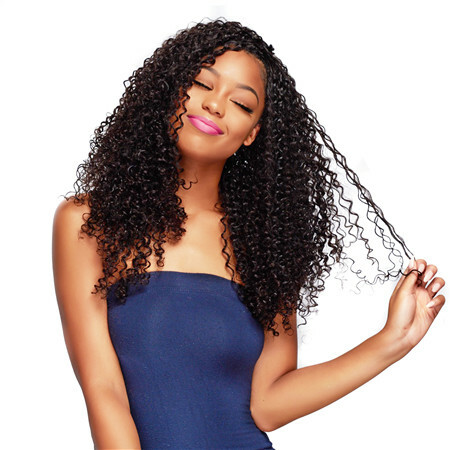 A lot of hair fans often buy hair weave extension to build up their own hairstyle or sell hair for their own business, but actually many people don’t know the real deal in what they are purchasing. You see a lot of beautiful hair on sells’ websites and you select what you like and buy it without knowing the hair difference. UNice as a responsible wholesale hair extension factory serve more than millions of clients per year, many clients ask us to explain the hair difference for different hair grade. In this page, you are gonna see it, and hope can help you some for your business. With this information, you will know what exact quality hair you will get when buying from our factory. Let's check it out. 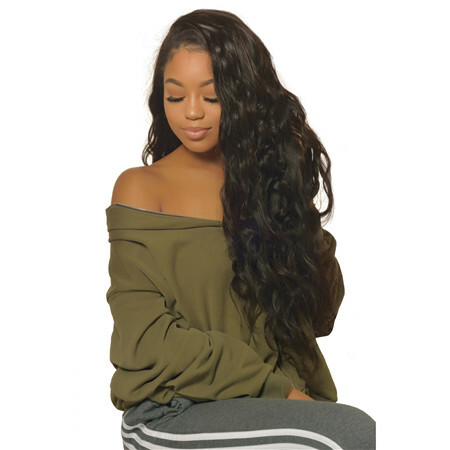 If you are looking to buy wholesale hair from a reliable vendor, then you want to know if it is great hair and will your clients fall in love with it. Before we go into the hair grading system, let’s see where it first evolved from. This will be important when trying to find the best hair extensions for your money. Getting To Know Hair Extensions Grading. Hair extensions “A” Grading system is a standard used by companies to advise factories know how thick they want the ends of their hair extensions. It does not actually reflect the quality of each strand, but the proportion of each strand. Hair extension thickness grading starts at Grade A.This is the lowest grade available (Very thin and spindly), 8A Grade also known as Double Drawn is the highest grade available.The thicker the bundle of hair, and the higher the quality. This is also referred to us single or double drawn, whereby single drawn would be grade A, double drawn would be the highest listed grade, typically AAAAA or higher. 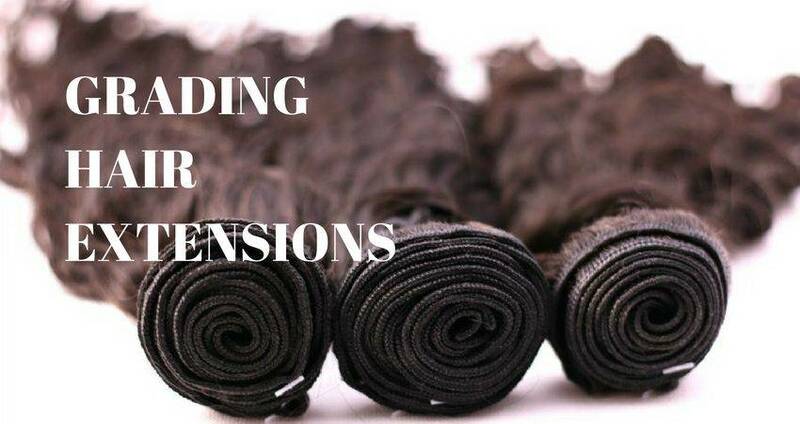 How to Grade Hair Extensions. Currently, there is not a “Universal Standard” for human hair extension grading. There is not a standard hair grades chart that you can pull up and it is accurate. Technically someone could call their hair extensions 8A despite being smelly, crappy, tangling, non-remy hair. Weight: The standard weight of sew-in hair bundles are 100 grams or about 3.5 oz. Is the bundle cheaper because it weighs less? Remy or Non-Remy: You want Remy hair with the cuticles facing the same direction to reduce chances of tangling. Single Donor or Multiple: Single Donor hair really only matters for a few types of hair including Indian Temple hair or possibly a unique gray hair. Is it necessary? 99.9% of the time we would say no. Some companies “claim” the hair bundle is from a single donor but I would not pay extra for it. It is important you know exactly what you are buying and selling to your clients. Let’s go over the type of virgin hair offered here at UNice Label Extensions. UNice hair extension is of Grade 6A,7A&8A high quality, thick from top to bottom, soft, and shed & tangle free. Our products are made according to strict standards. The weight is guaranteed to be the exact weight. UNice hair extension has a natural thickness that can be safely heated and colored which can make you achieve a beautiful look. Ready to take it up a notch? We consider our Brazilian Hair Weave to be an 8A quality. This could be a 9A or 10A when comparing with other companies. Brazilian human hair is our most popular hair type. The quality is excellent and the price reflects that when compared to the Malaysian hair. 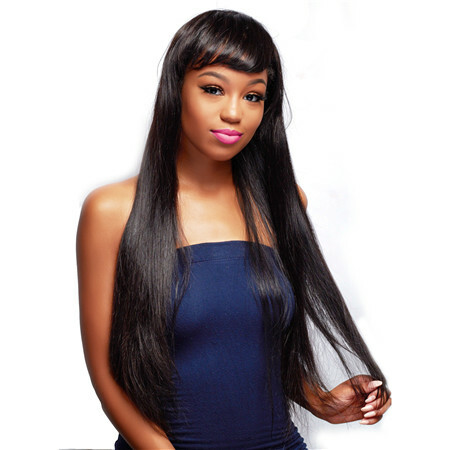 If you are looking for a great virgin hair wholesale suppliers then this is it! The Malaysian body wave and Malaysian straight weave are an amazing value for the price. Our clients have enjoyed the price vs quality of the Malaysian Hair. The construction of the matching closures and frontals are excellent! If you or your customers are looking for low-cost options, then this would be it. Not everyone can afford the most expensive hair so offering an alternative will increase your customer base. If you call us or visit our showroom, our staff will call the Malaysian hair a 7A grade so clients can relate to the product. The wavy & curly Indian hair textures are some of the most sought after in the industry. We are talking beautiful and long lasting hair extensions. The popularity of Indian hair has stayed consistent over the past ten years. Because it is less abundant to find the prices for true raw Indian hair that has been donated at temples will generally be more expensive. Our Indian hair is 100% with no mixing of processed hair. You may find “cheap” Indian hair, but it will not match the quality of the bundles we provide our clients. It has been our goal to offer the best possible raw Indian hair that is available from India. Are 10A hair extensions really better than 8A hair extensions? It’s really a tough call because technically you could call your hair any “grade” you want. Everyone is going to have a different opinion on the hair extensions they buy. Your opinion of what’s the best weave will be different than the person next to you. The goal is to find great hair at an affordable price. If it’s labeled 7A, 8A, 9A, or even 10A it really doesn’t matter! Comparing 5A to 6A to 7A to 8A to 9A to 10A. Is it even really possible? Selling your clients virgin hair that matches their needs will be key. Understand the capabilities of the natural hair will be key to your success. We don’t think there is anything wrong with calling your hair a certain grade but make sure you can back it up. To be competitive you have to focus on selling the best hair extensions possible for an affordable price. You don’t have to go too cheap as someone might not think your hair is of quality. Nobody markets “5A Hair” anymore. Everything seems to be “6A” and above. Do some research and you will probably find 11A and 12A hair available. Just remember this hair is no better than the 9A hair of today. There have not been any significant advancements in wefting, shackling, or manufacturing of human hair in some years.